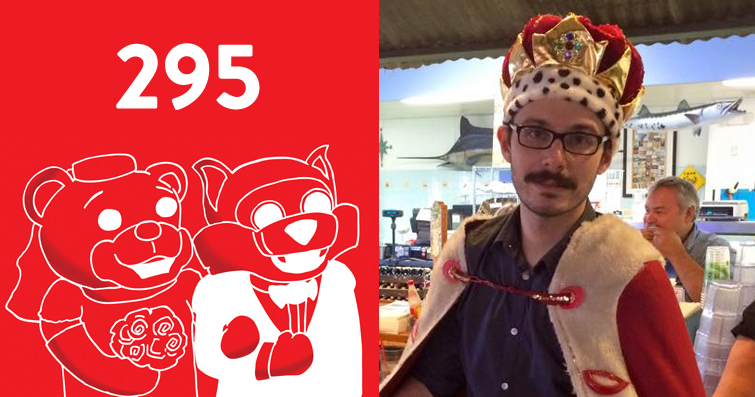 Episode 295: Comedian and fishmonger Danny Palumbo joins your podcast lions to talk about winning the Funniest Person in Austin contest, restaurant humor, and more. Plus, a surprise visit from entrepreneur Arthur Truckee. 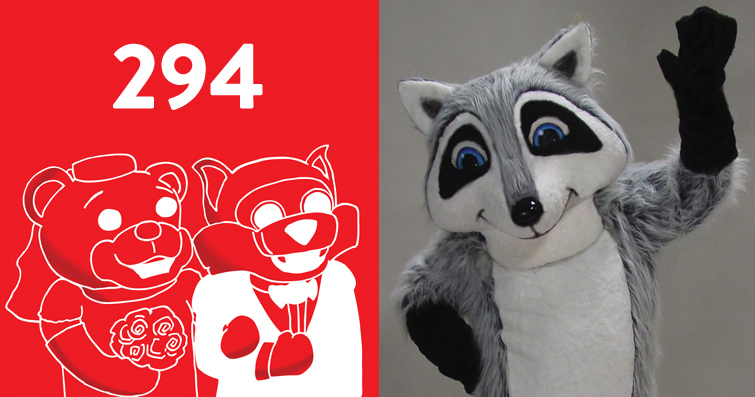 Mascot Wedding Improv rides again! That’s correct, we are one of the few improv groups to perform on horseback. Since we’re close to shuttering our podcast doors for good, we decided to dust off our so-so improv skills one final time. 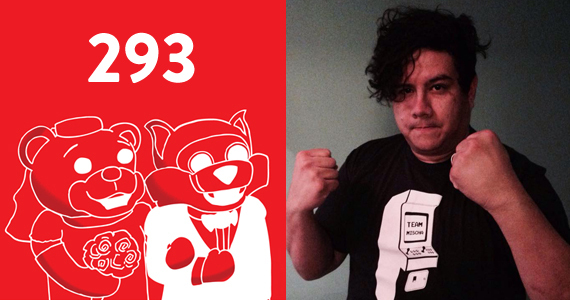 Thankfully we’re teaming up with some of the funniest people we know. 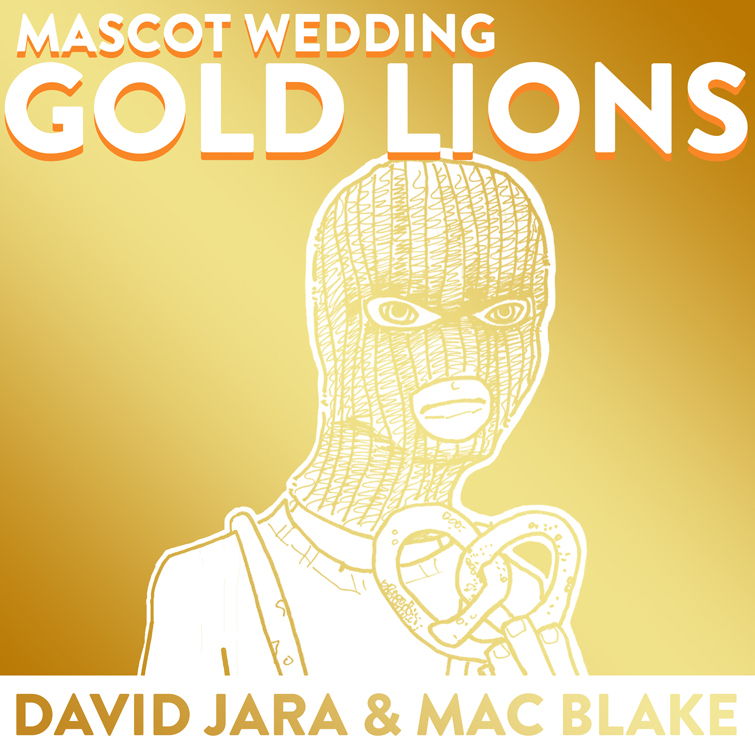 Mascot Wedding Improv (Mac + David + Ximena Estrada) will be performing with Move Riot, two Fridays in a row at ColdTowne Theater. Movie Riot creates brand new, never-before-seen movies, live on stage. 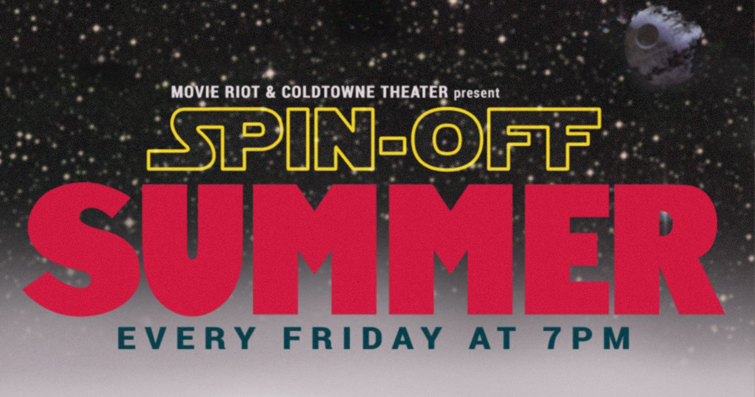 And during their Spin-off Summer series, you pick the movie, they’ll make up the spin-off on the spot. Plus free margaritas, popcorn, and movie candies and opening act Loverboy. $5 in advance, $8 at the door. We can say with a fair amount of certainty this will be MW’s last improv go-around, so these are your final chances to see… this kind of thing. Friday, June 19th at 7pm. 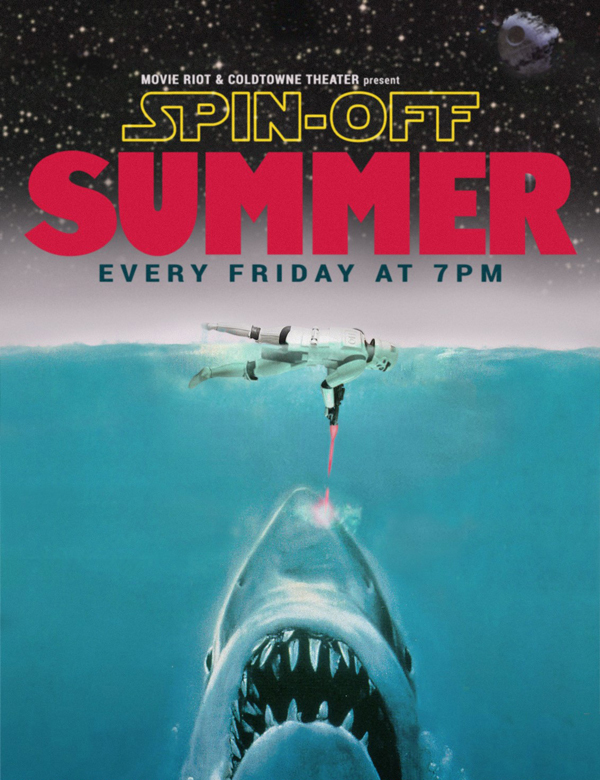 Friday, June 26th at 7pm. 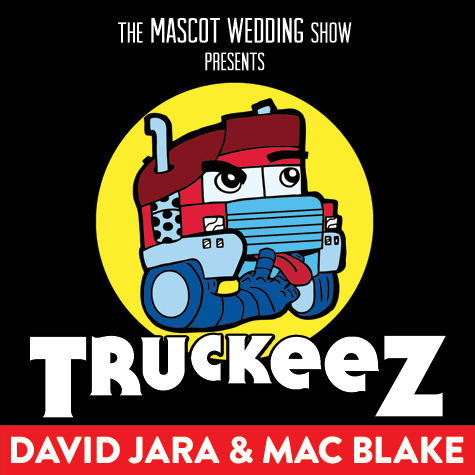 As you may have heard at the end of Episode 292, The Mascot Wedding Show is ending at episode 300. Yes, we know that’s right around the corner. Yes, we know it’ll be here before we know it. It’s okay to cry, my sweet boy or girl. Let it out now. 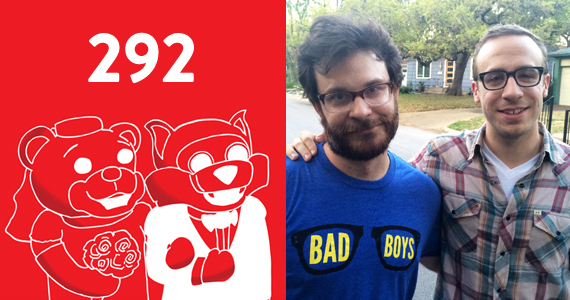 For those who are just hearing this news for the first time, here is the shortened version: David is leaving Austin soon and, rather than try to keep MWS going as some sort of cringeworthy Skype/Dropbox frankenpodcast across a couple of time zones, we figured 300 episodes was as good a time as any to call it a day. It was an easy decision given the circumstances, but by no means was this our favorite decision. We have always enjoyed doing this show, and our recent rebirth as a podcast has been a lot of fun. But these things happen, you know?